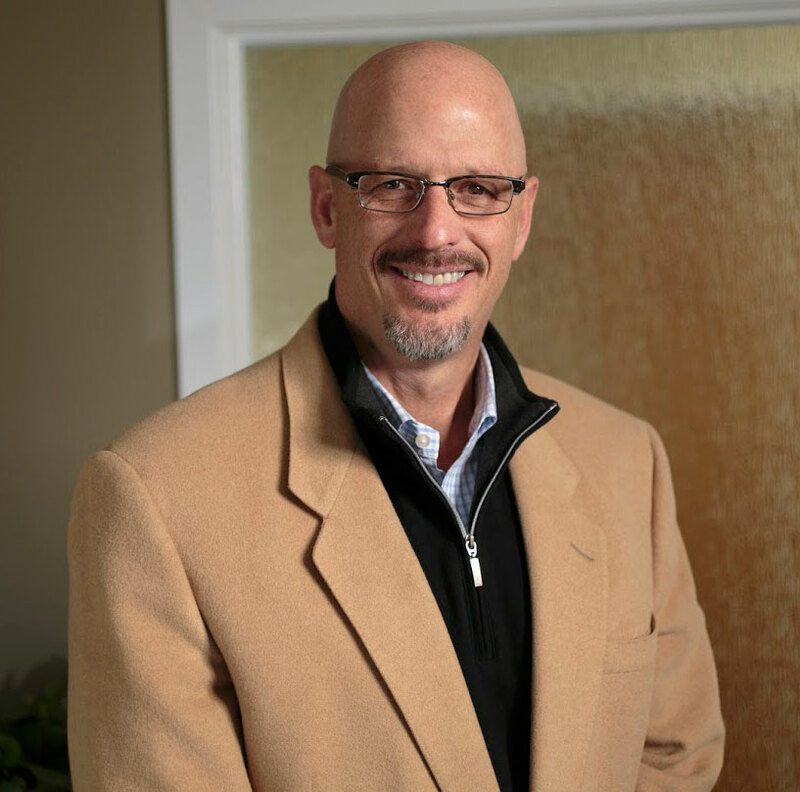 Robert’s interest in Real Estate brokerage and development grew from his family’s 50 years of history in the industry throughout the tri-state area. After attending the University of Delaware, Robert began his career working with his father and brother, focusing on the acquisition and development of commercial properties. Since 1987 Robert has developed over 1.5 million square feet of commercial space along the east coast consisting of major retailers such as Walgreens, CVS, Food Lion, Happy Harry’s, Wawa, Lowe’s Home Improvement, McDonald’s, WSFS, Wilmington Trust, Bank of America, Starbucks and other national and regional restaurant chains, fast food stores and retailers. DSM has holdings in Delaware, Maryland, Pennsylvania, New Jersey, Vermont, North Carolina and Florida. Robert is a board member of Big Brothers Big Sisters of DE, and is also very involved with the Leukemia Research Foundation of Delaware. He is a past board member of the Tobin Foundation and continues to support a number of charitable organizations throughout Delaware and New Jersey. He is also very involved in the recovery community. Robert is a resident of Wilmington, Delaware, and his children’s endeavors keep he and his wife very busy.